Ideal canal front lot – affordable, 40 feet on the canal, corner lot, walk to the beach and only 5 minutes via boat to the open ocean! 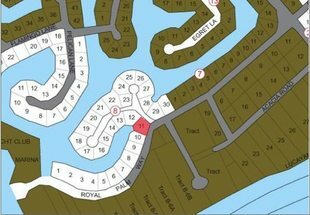 This lot is a nice corner lot on Royal Palm Way and its only a short drive (about 1 mile) to Port Lucaya and the Our Lucaya Hotels & Casino! 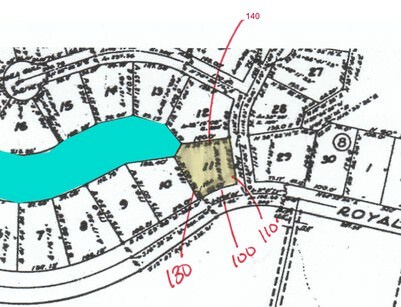 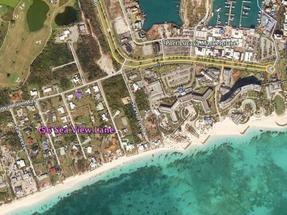 Build your home near Grand Bahama’s entertainment center by building on this lot! 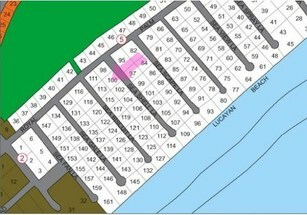 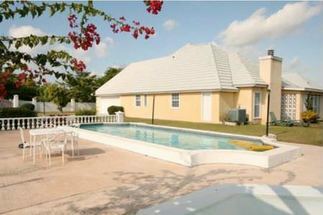 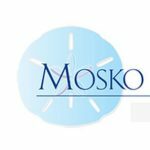 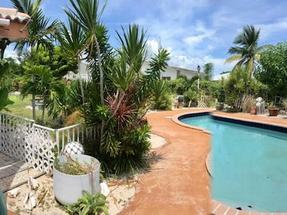 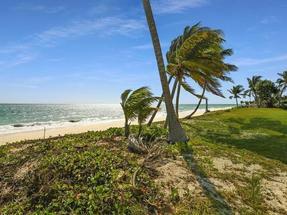 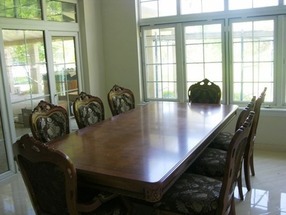 Call Mosko Realty Grand Bahama to view this lot today, 242-351-6445!